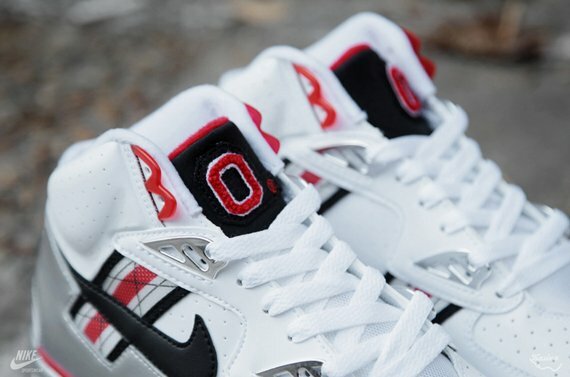 As many drooled over last weekend’s “Alabama” release, make way because the Nike Air Trainer SC High PRM QS “Ohio State” is up next! 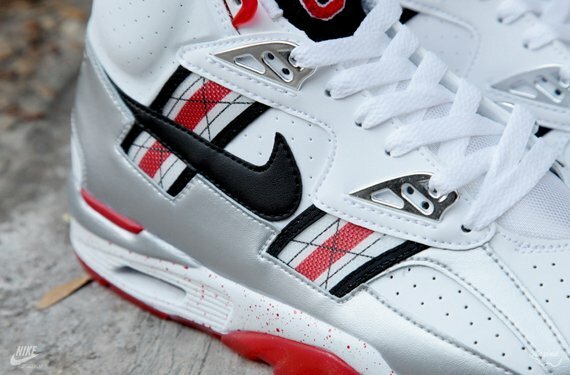 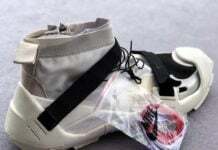 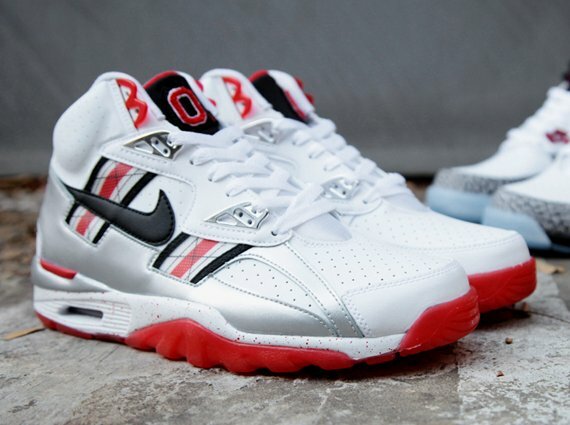 While new detailed images hone in on the attractiveness of this silhouette’s premium leather build, it’s quite hard to resist this Nike Air Trainer SC High‘s official white, black, metallic silver, and university red colorway that pays homage to the Ohio State Buckeyes who are currently a top seeded NCAA football program. 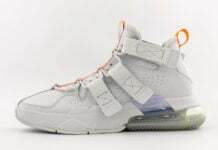 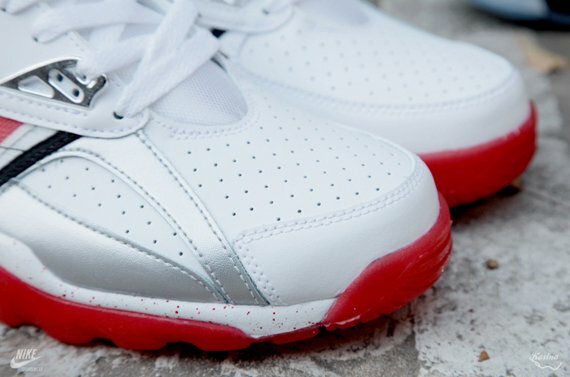 Whether you’re in it for the team or these Bo Jacksons’ flawless finish, they are a must cop! 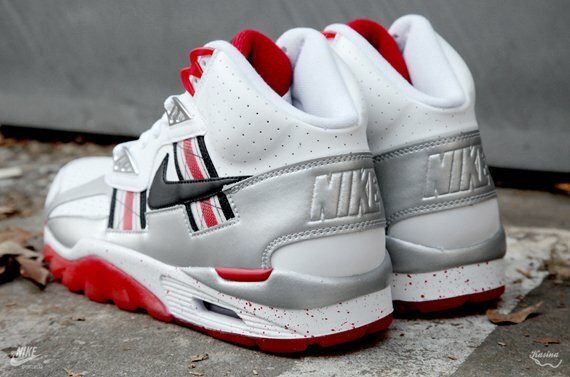 Priced at $120, catch the Nike Air Trainer SC High PRM QS “Ohio State” in select stores on November 30,2013.